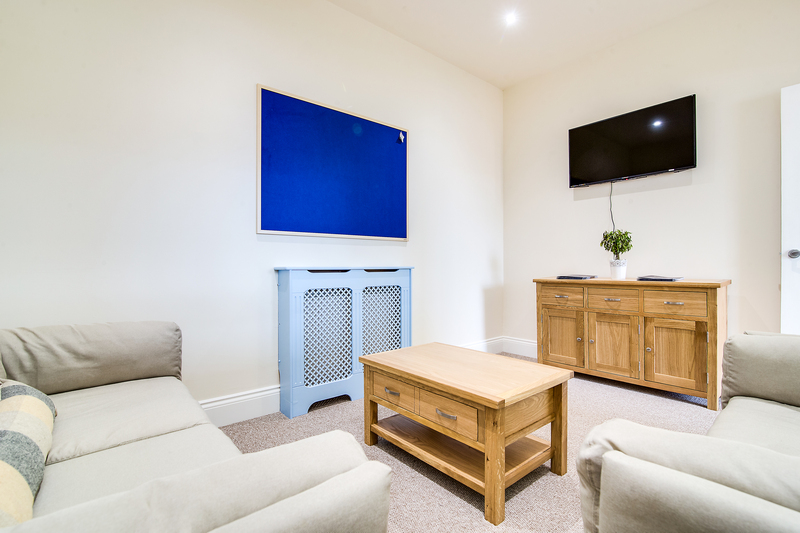 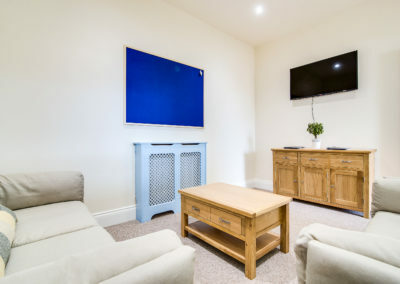 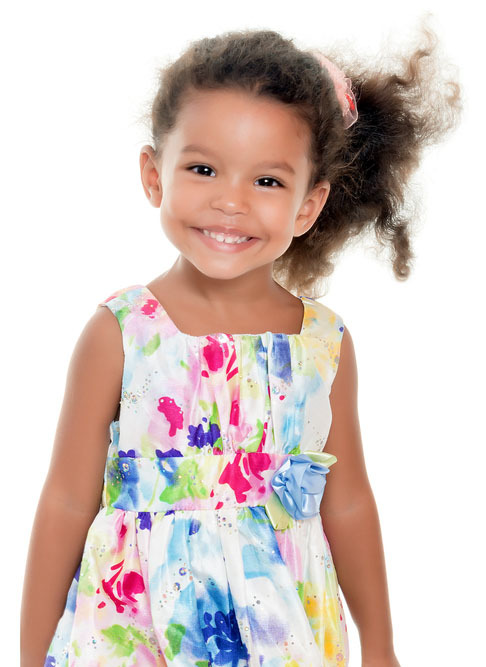 Bright Minds Daycare Jewellery Quarter is our beautiful new city centre setting that is conveniently located within Birmingham’s business districts and residential quarters and with easy access for commuters. 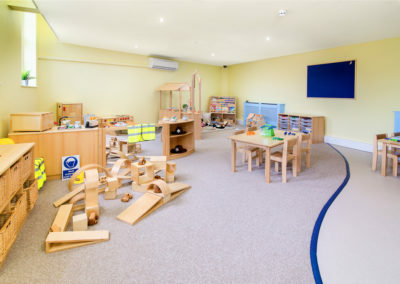 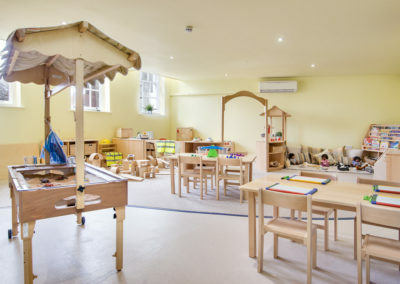 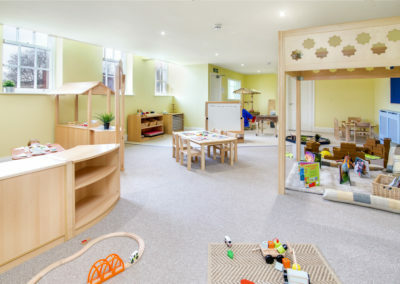 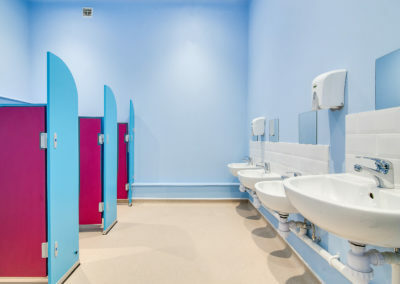 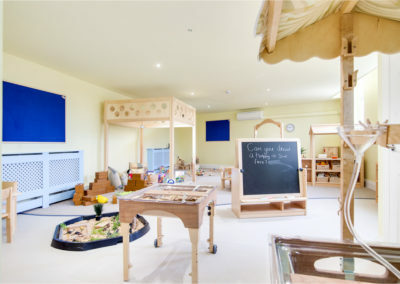 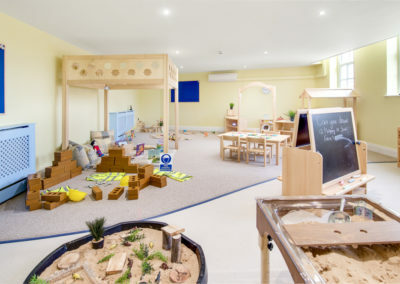 This exceptional and historic property offers a magical setting for children to learn, develop and play and is being carefully converted to offer state of the art facilities to ensure the highest safety standards, whilst maintaining the natural character of the building to provide a comfortable environment for children to enjoy. 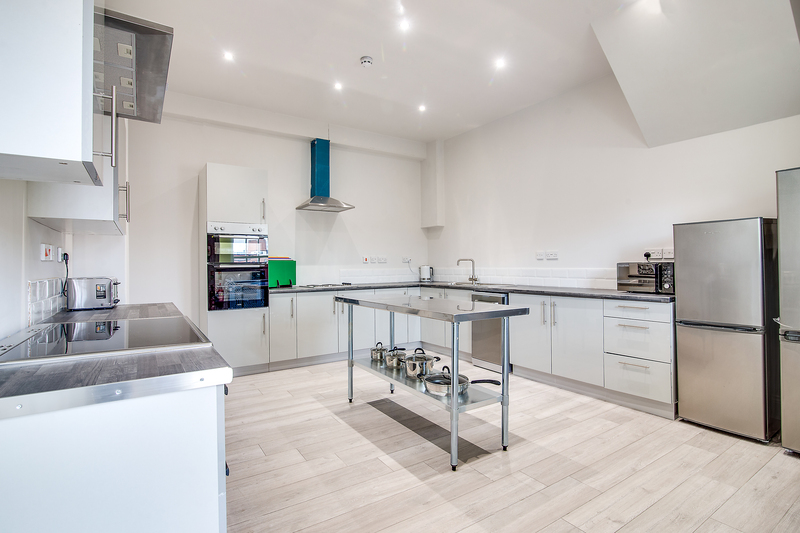 Birmingham’s city skyline is developing at rapid pace with beautiful new office and apartment buildings popping up across our vibrant city. 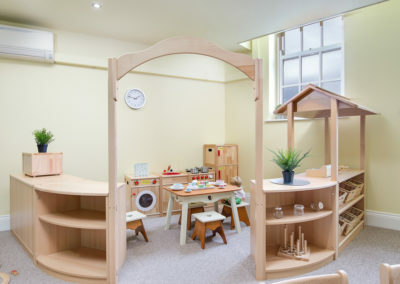 The problem, however, is that there is a significant lack of high quality children’s nurseries accessible within the city centre for young families living centrally or parents who want to have a nursery close to their place of work. 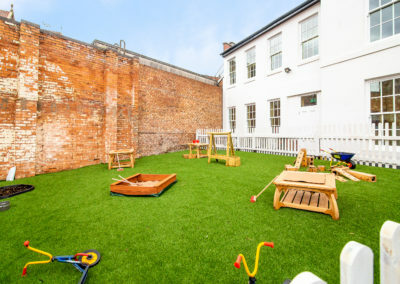 As such, the team at Bright Minds have acquired a wonderful and spacious setting on the edge of the historic Jewellery Quarter and a stones throw from the new HSBC headquarters, Brindleyplace and Colmore Row. 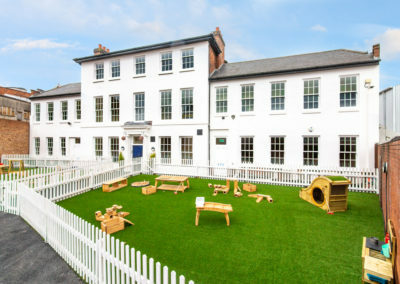 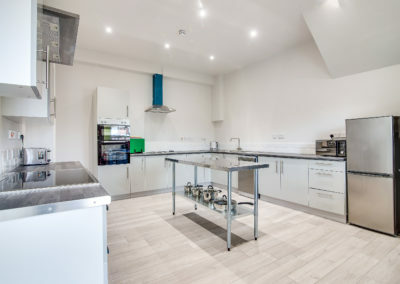 The Grade II listed building is located on Summer Hill Terrace which has easy access for parents living locally and also parents commuting into the city whereby we also have parking facilities. 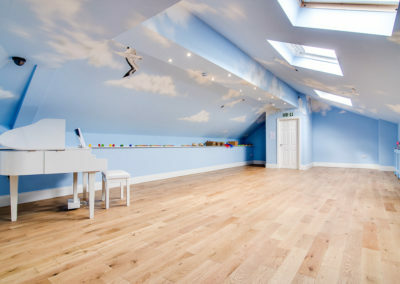 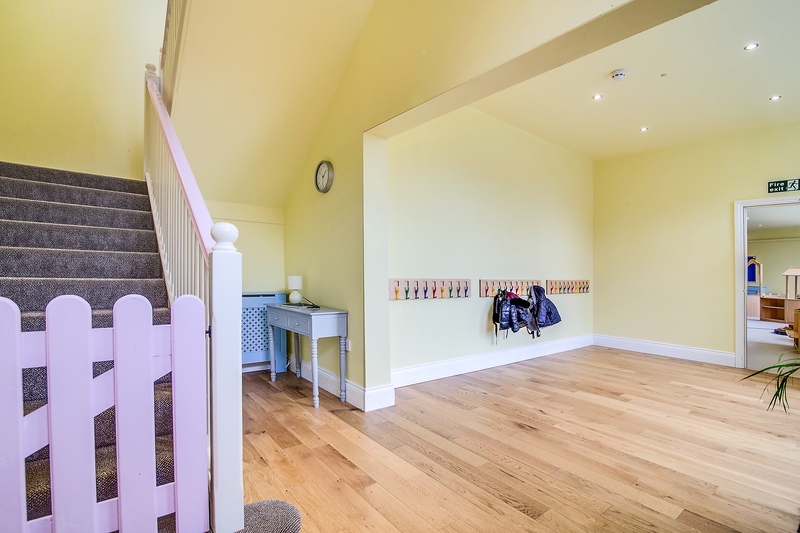 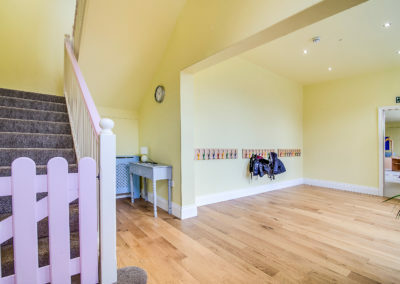 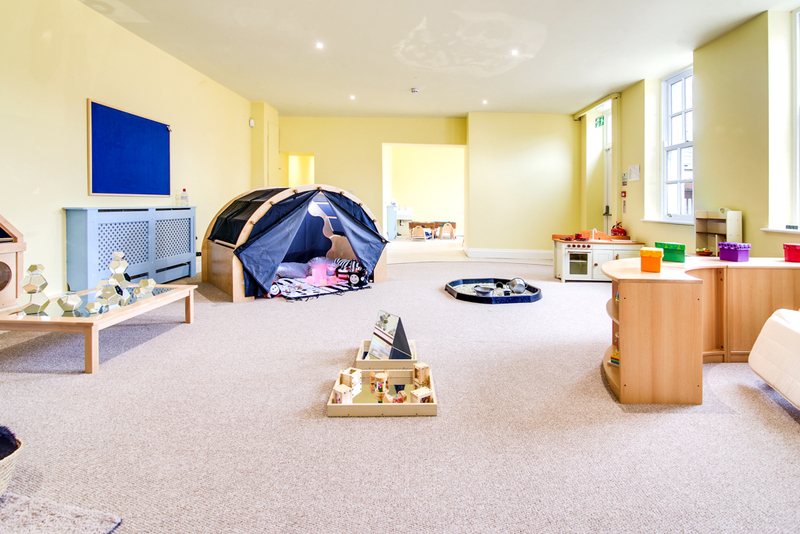 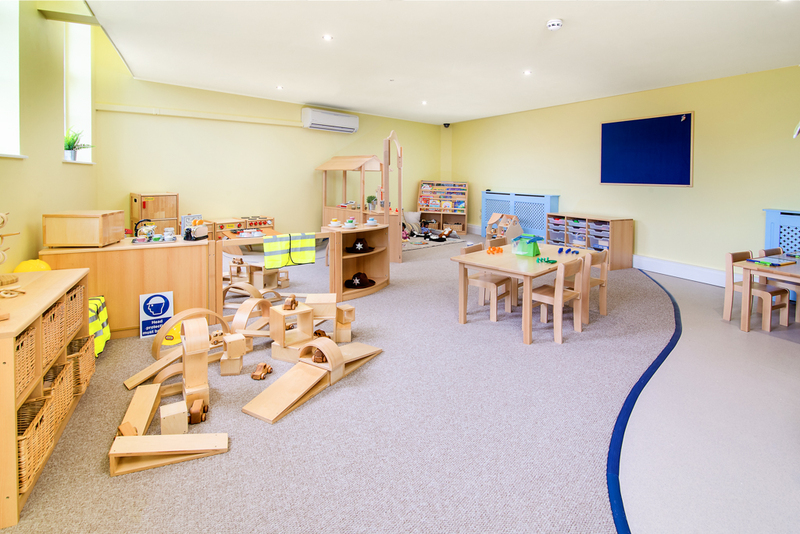 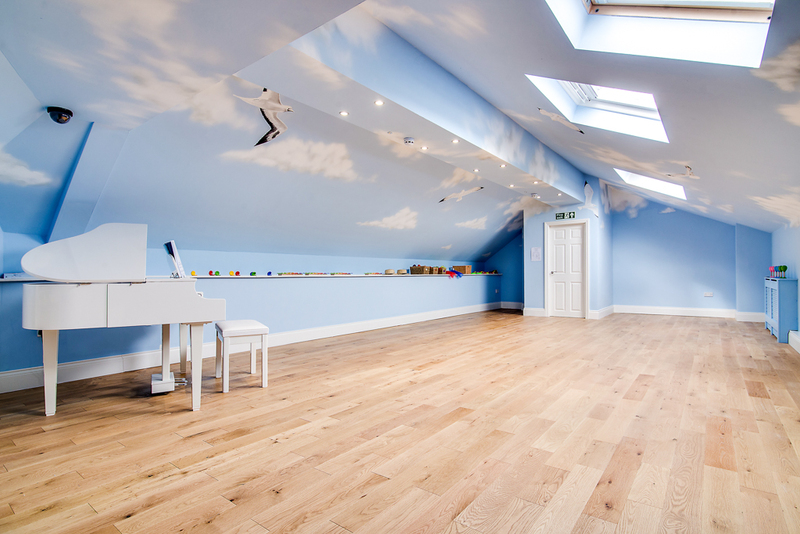 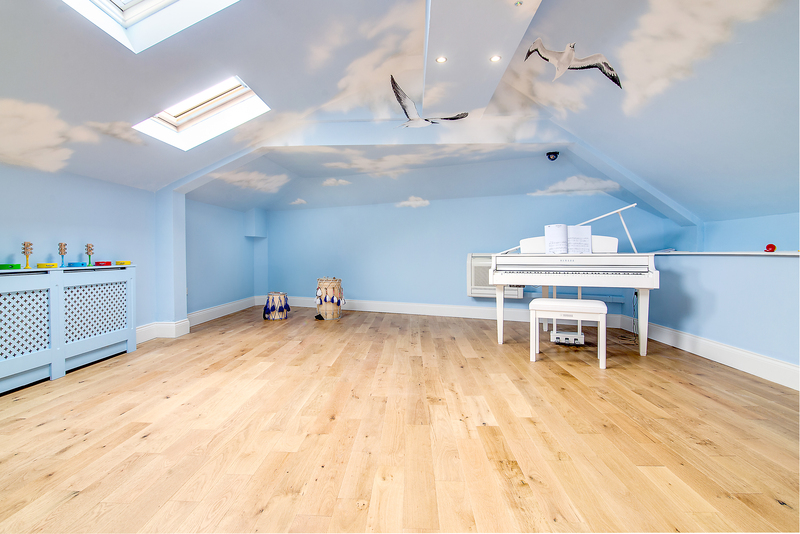 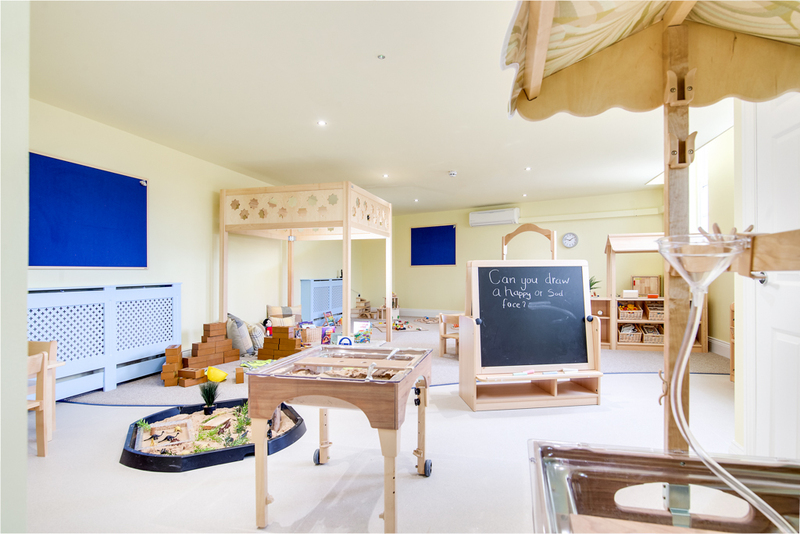 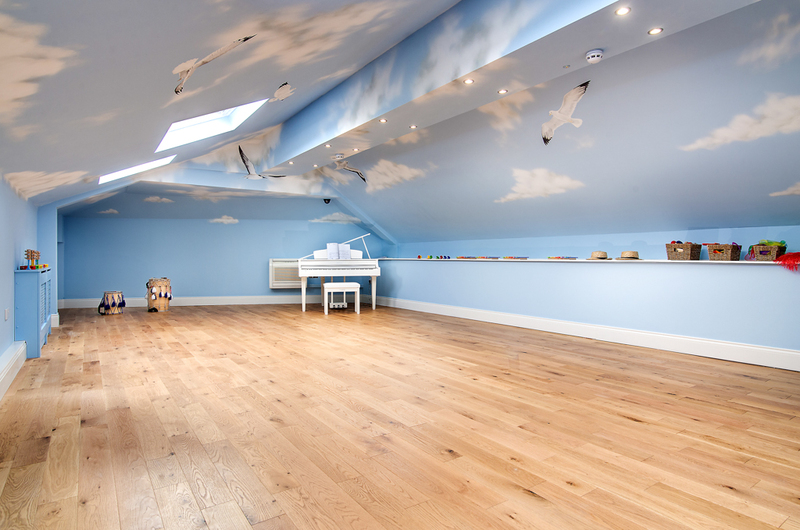 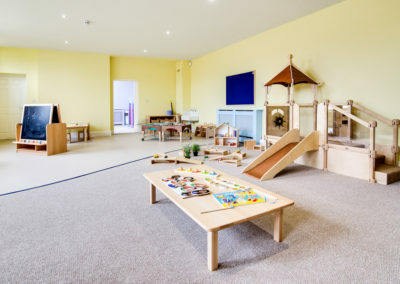 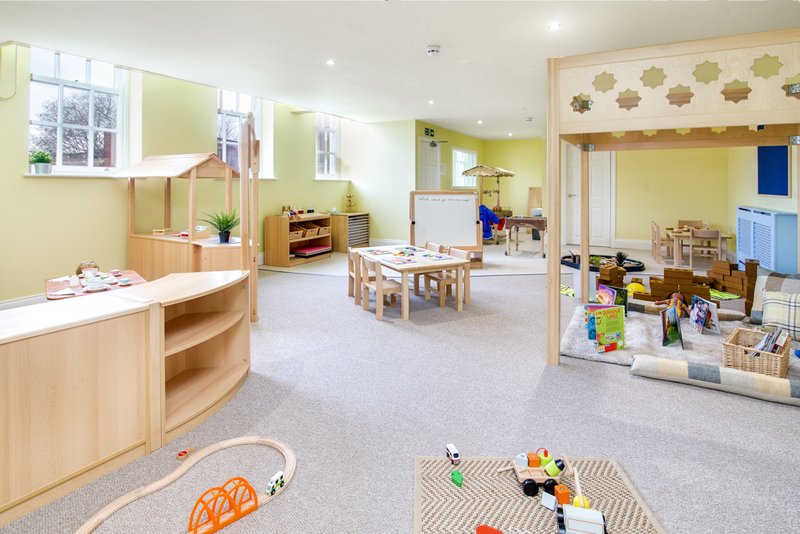 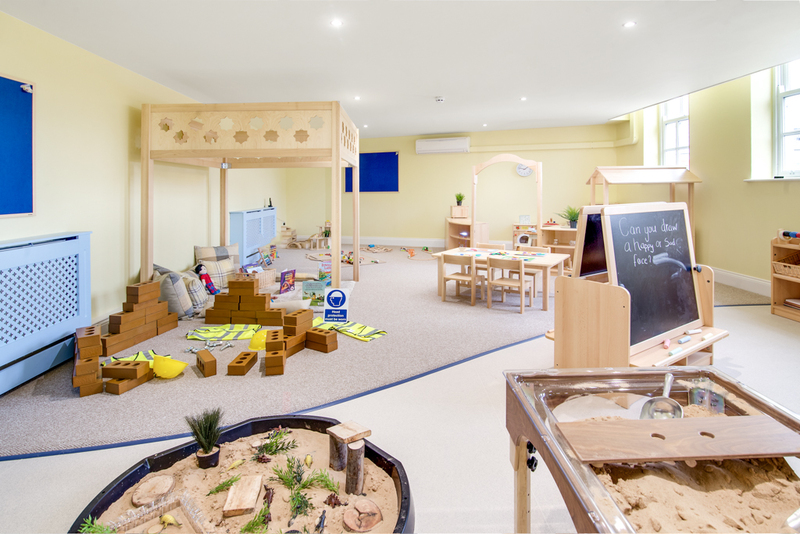 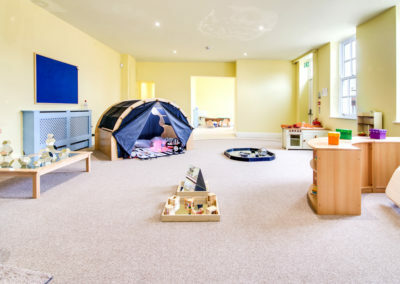 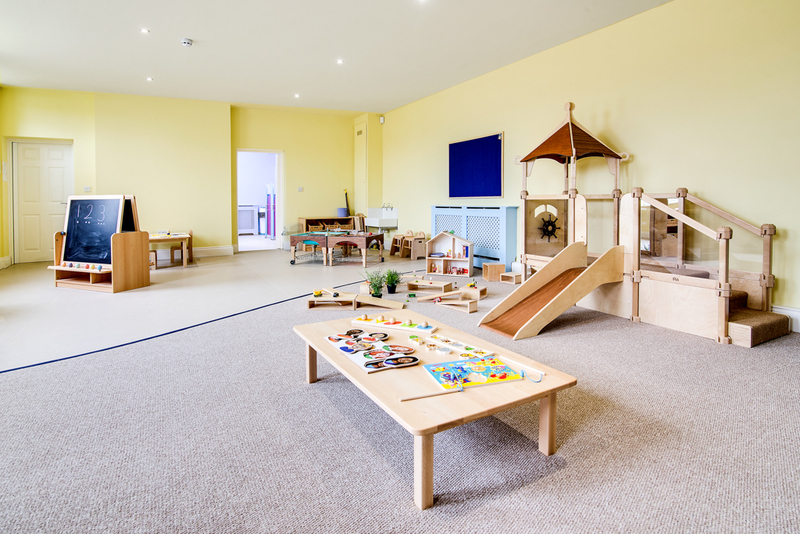 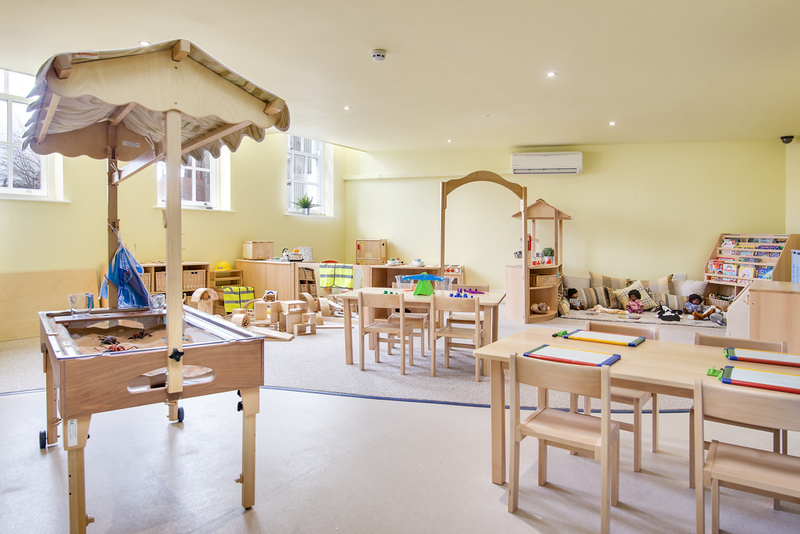 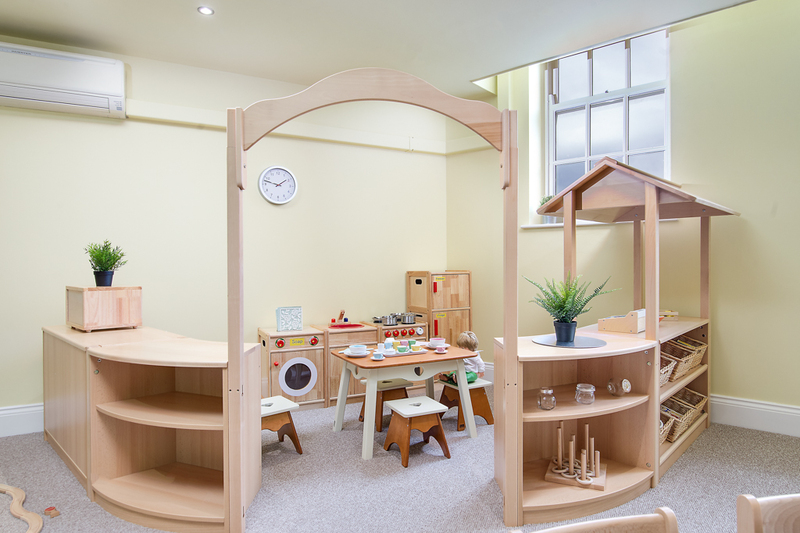 The space itself is spread across 3 floors and follows our model of providing large open spaces that give children the freedom to explore and play whilst having a ‘home-from-home’ feel to ensure all children feel relaxed and at ease. 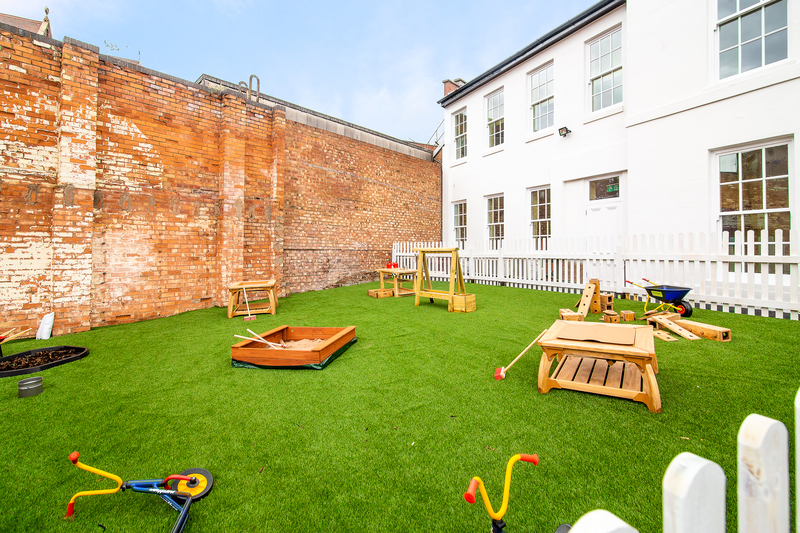 Although in the heart of the city, we also will have a good sized outdoor space which has been expertly designed to offer all the facilities and activities that an out-of-town nursery garden can provide. 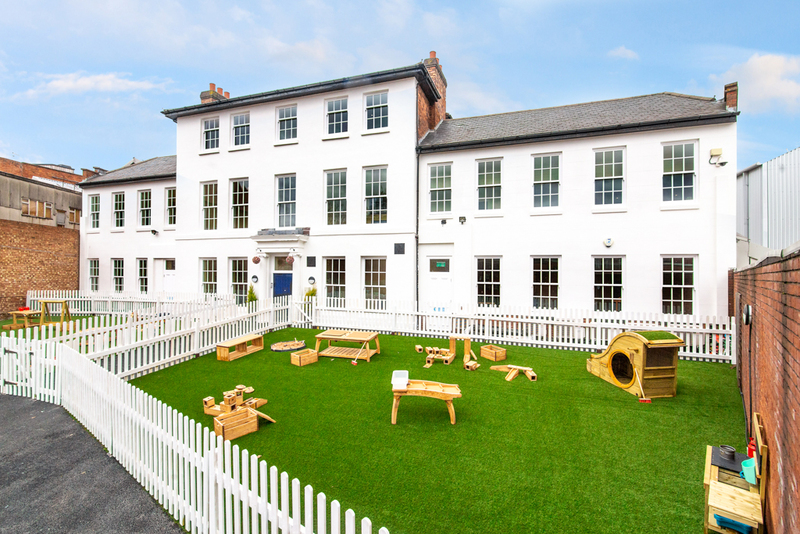 Our Jewellery Quarter setting is open 52 weeks a year and is closed only on bank holidays. 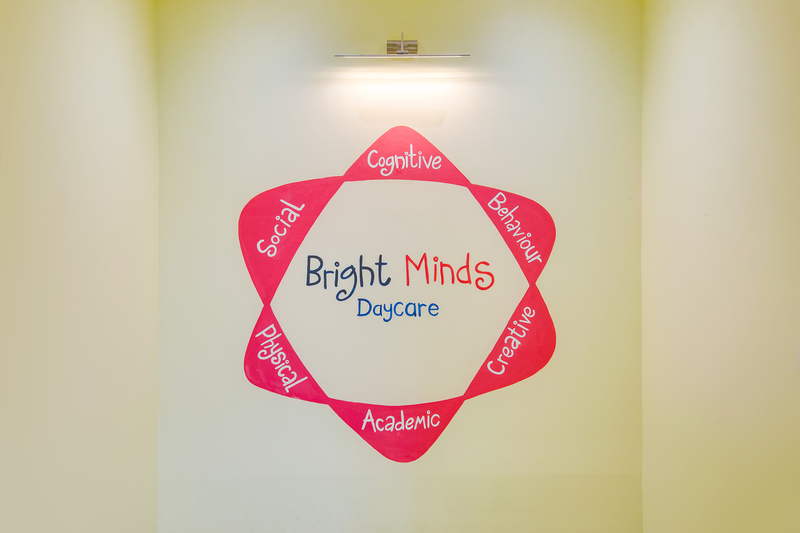 If you would like to find out more about how Bright Minds Jewellery Quarter may be able to support your child or to arrange a time for you and your family to visit the setting please contact us.